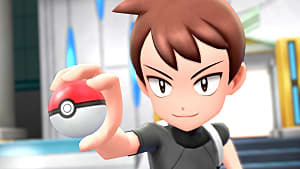 Pokemon GO players may already have caught Meltan — and even transferred it to their copies of Pokemon: Let's Go, Pikachu! or Pokemon: Let's Go, Eevee! 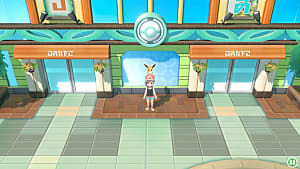 on the Nintendo Switch — but they still don't have a Shiny Meltan. There's a good reason for that: The shiny version of the mythical metal pokemon hadn't appeared in the game until today. Now, players everywhere have a chance to obtain a Shiny Meltan whenever they open a Mystery Box in Pokemon GO. 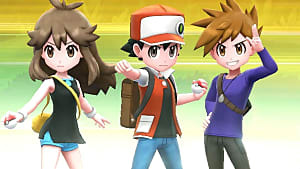 In order to obtain a Mystery Box, players will need to link their Pokemon GO accounts to their copy of Pokemon: Let's Go, Pikachu! or Pokemon: Let's Go, Eevee! Once a box is acquired, players just need to open it for a chance to catch the Mythical Shiny Meltan. Keep in mind, though, this is a limited-time event. Players will need to open Mystery Boxes between today and March 4. 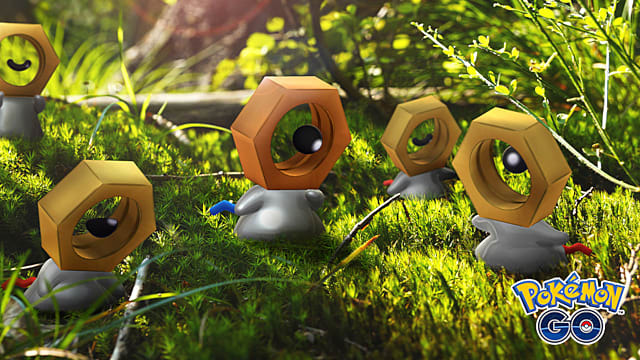 The best news is that Niantic has shortened the wait time between box openings, giving players more chances to catch Meltan before the event ends. 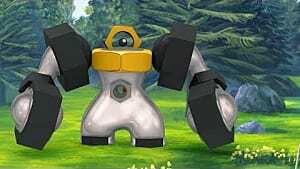 Meltan is a special pokemon that was originally introduced in October as part of a campaign to encourage players to connect their Pokemon GO accounts with Pokemon: Let's Go, Pikachu! or Pokemon: Let's Go, Eevee! 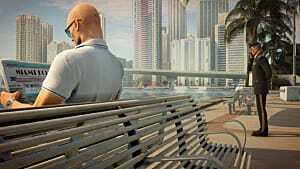 when the games launched on the Nintendo Switch. 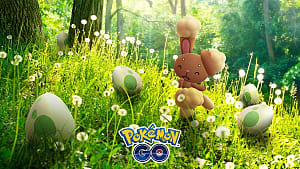 The pokemon's introduction consisted of a series of videos featuring Pokemon GO's Professor Willow and Let's Go! 's Professor Oak trying to solve the mystery around a previously undiscovered pokemon. 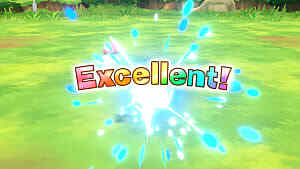 As the video's continued, the duo discovered that it's not only an ancient pokemon but that it has some very unique abilities. Both Let's Go! 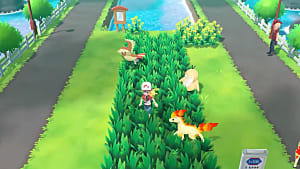 games allow Pokemon GO players to transfer pokemon captured in the mobile game into them, giving them a chance to build their Let's Go! collections even while they're away from the game. 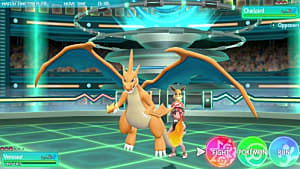 The system also encourages Pokemon GO players to stick with the mobile game.